Kurzweil Music Systems and UK distributor Sound Technology Ltd are pleased to announce that the new Kurzweil SP1 Stage Piano is now shipping. 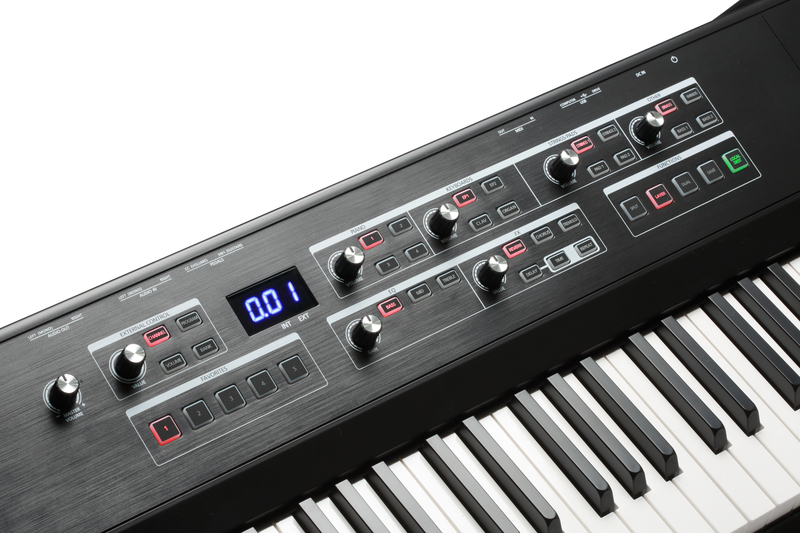 Following the success of the Kurzweil SP6 Stage Piano, the SP1 continues the same standard of sonic excellence in a streamlined, highly affordable, easy to use and portable package. The SP1’s intuitive controls and lack of menus let you stay focused on the music with direct sound selection and a customisable ‘Favourites' section. The Kurzweil SP1 is the perfect keyboard for students and schools, small gigs and home recording. 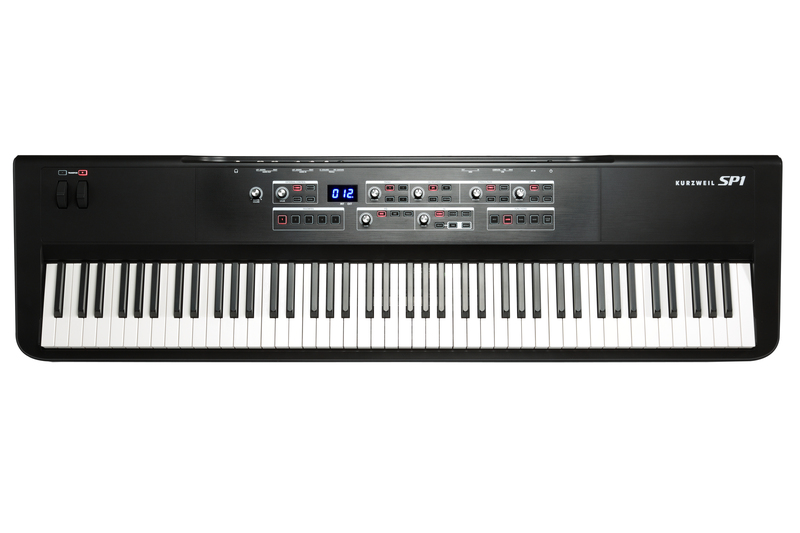 The Kurzweil SP1 Stage Piano is available now priced at £699 RRP inc VAT. 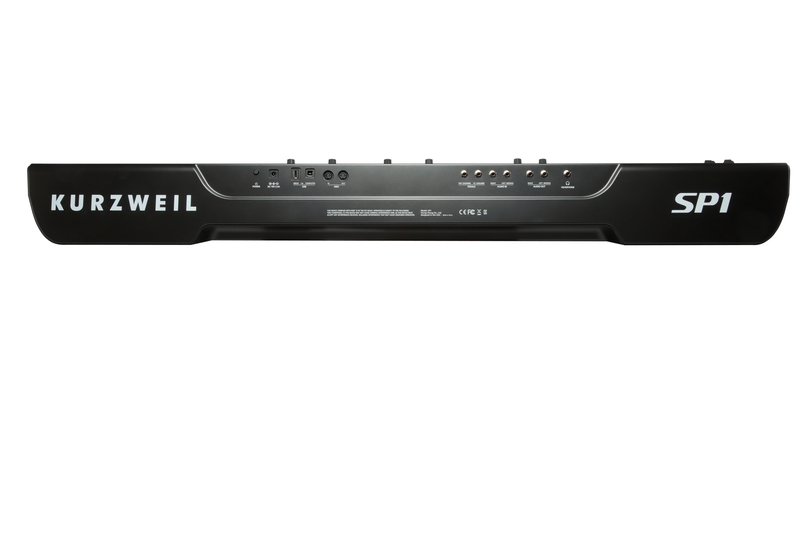 For more information on the Kurzweil SP1 please click here.